The Best used Lexus Cars For Sale With Bexley | Bexley Motorcar Co.
Bexley Motorcar Company is proud to offer some of the best used cars for sale in Columbus, Ohio. Part of our amazing used car line-up consists of some spectacular used Lexuses. Lexus vehicles are praised for being the most reliable and "worry-free" in the industry. Because of the level of craftsmanship that goes into each one, they last longer than cars from other makes. Not only do Lexus' cars last longer, but they also tend to hold a lot more value in the long run, which makes them a savvy buying choice. 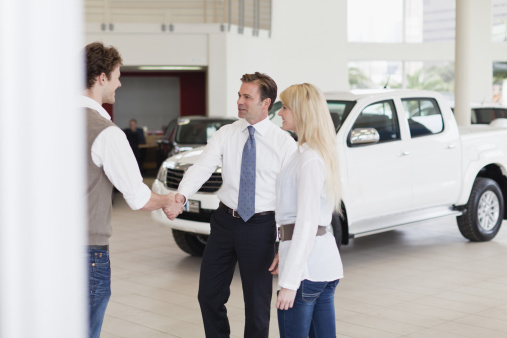 Swing by Bexley Motorcar Company today and find the used car for sale you are looking for.